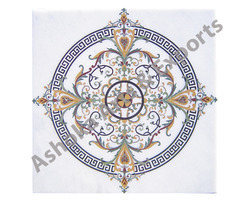 We are the manufacturer and exporter of fine quality Inlaid Stone Table Tops that come in various patterns and designs. 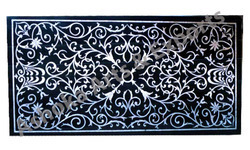 Our Inlaid Stone Table Tops are intricately embossed with natural motifs to give that unique and classic look to the table top. 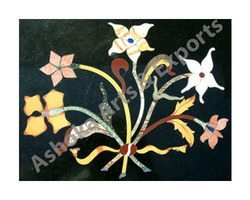 Our Marble Inlay Factory in India is well equipped with all required tools and highly skilled artisans. 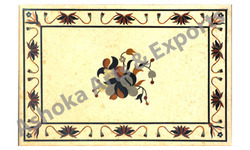 This duo of infrastructure and skilled work force has helped us in acheiving the client's satisfaction and appraisal. 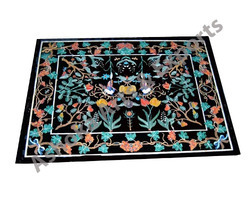 Stone Inlay is our passion, and thus we believe that we can do semiprecious and stone inlay on every possible stone product. 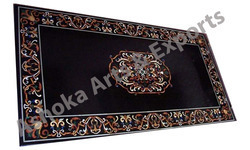 Our Marble Inlay Factory in India is well equipped with all required tools and highly skilled artisans. 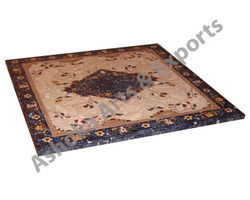 This duo of infrastructure and skilled work force has helped us in achieving the client's satisfaction and appraisal. 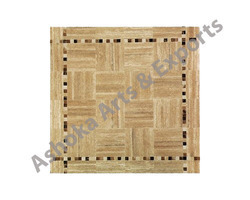 Ashoka Arts & Exports.is an Udaipur Rajasthan based Indian Manufacturer Exporter of Stone handicrafts. 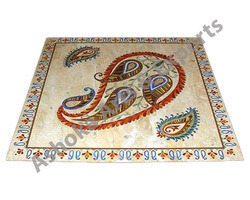 We specialize in one of the finest known Stone crafts i.e. 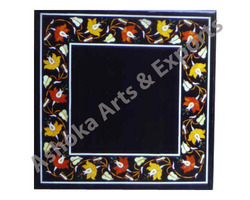 Marble & Semiprecious Stone Inlay crafts / pietra dura. 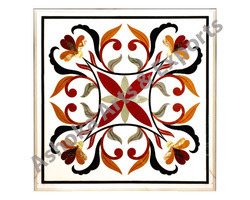 Stone Inlay / pietra dura is our passion, and thus we believe that we can do semiprecious and stone inlay on every possible stone product. 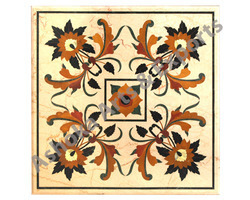 We are specialist in Stone Inlay/ Pietra Dura marble inlay work,table top,flooring inlay,wall inlay and wooden inlay work.We are offering a superior quality designerStone Inlay/ Pietra Dura marble inlay work,table top,flooring inlay,wall inlay and wooden inlay work to our most valued clients. 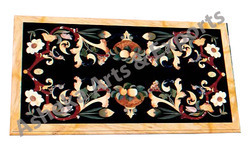 TheseStone Inlay/ Pietra Dura marble inlay work,table top,flooring inlay,wall inlay and wooden inlay made by using superior quality raw material which ensure its quality and durability. 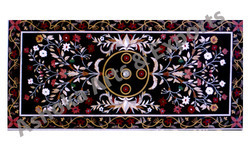 Stone Inlay/ Pietra Dura marble inlay work,table top,flooring inlay,wall inlay and wooden inlay work available in various types and we offer at wholesale rates. 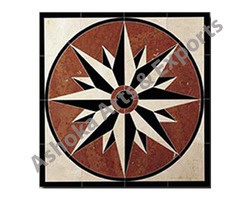 Looking for Stone Inlay ?